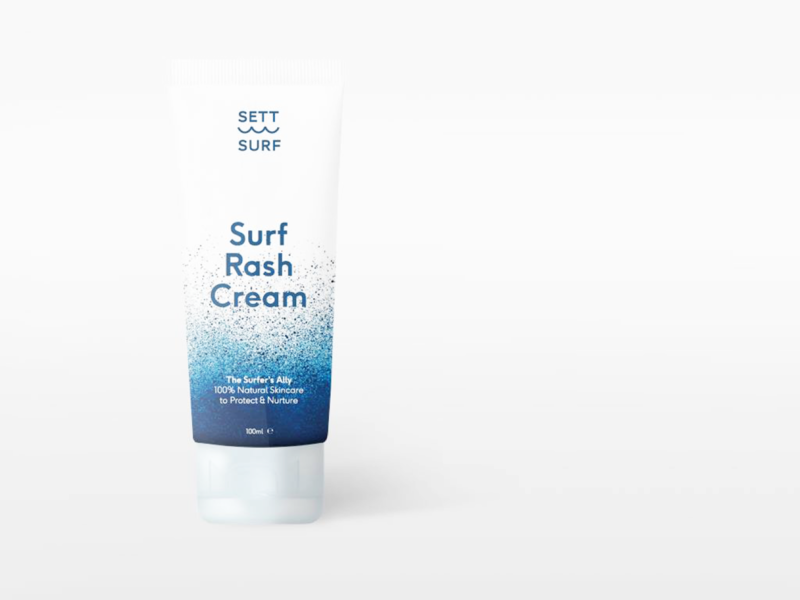 Sett Surf is a new cream designed specifically with Surfers in mind. 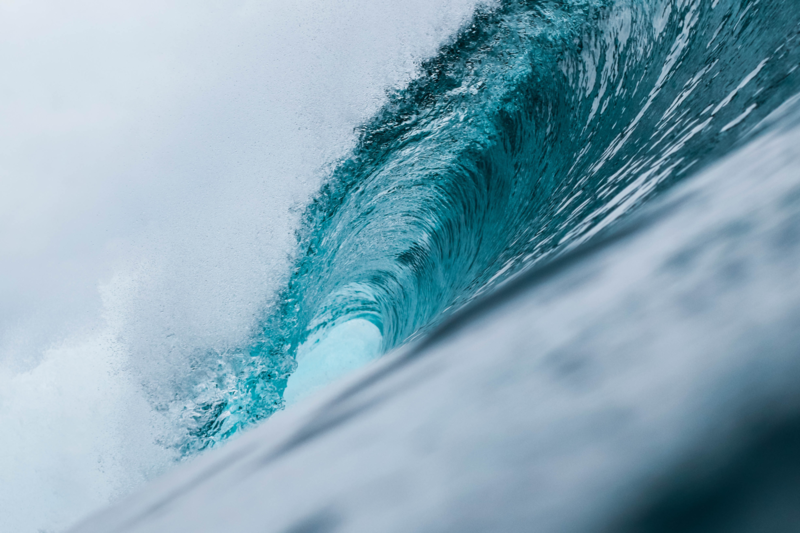 It’s 100% natural and supports surf aid. There was no budget (or time) they required art directing, filming and editing the Kickstarter launch video. This is a awesome product, supporting a worthy cause.